Ewald Chevrolet Buick of Oconomowoc Wisconsin is the only dealership you'll ever need for your use truck needs. Ewald Chevrolet Buick of Oconomowoc Wisconsin has a huge selection of new and used Chevy trucks for sale here in Oconomowoc Wisconsin for drivers to browse through and choose from, giving drivers plenty of choices, and with Ewald's Excellent pricing and and used truck deals on used Chevy trucks for sale, drivers like you will be able to easily a used Chevy truck for sale that will fit into your budget well while providing you with a used truck for sale that fits your needs while being affordable. So come on in to Ewald Chevrolet Buick of Oconomowoc Wisconsin today and check out their incredible used Chevy trucks for sale today, such as this 2014 Chevy Silverado for sale in Oconomowoc WI, the 2014 Chevrolet Silverado 1500 1LT CREW. 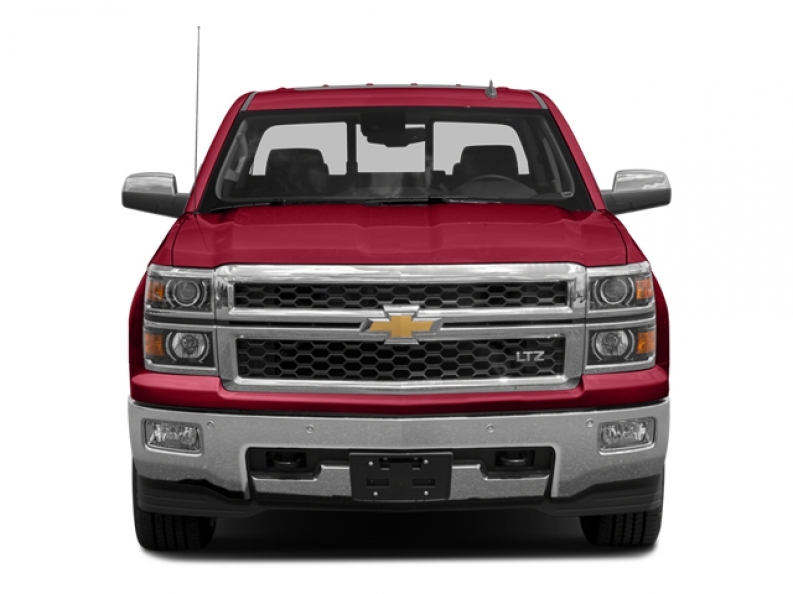 This used 2014 Chevy Silverado for sale is a powerful used truck for sale that has a lot to offer and is ready to take on any job you can throw at it. With its powerful 4.3L FlexFuel EcoTec3 V6 Engine with Active Fuel Management, Direct Injection and Variable Valve Timing, this 2014 Chevy Silverado for sale sport a massive 285 horse power, with 305 pound feet of torque. 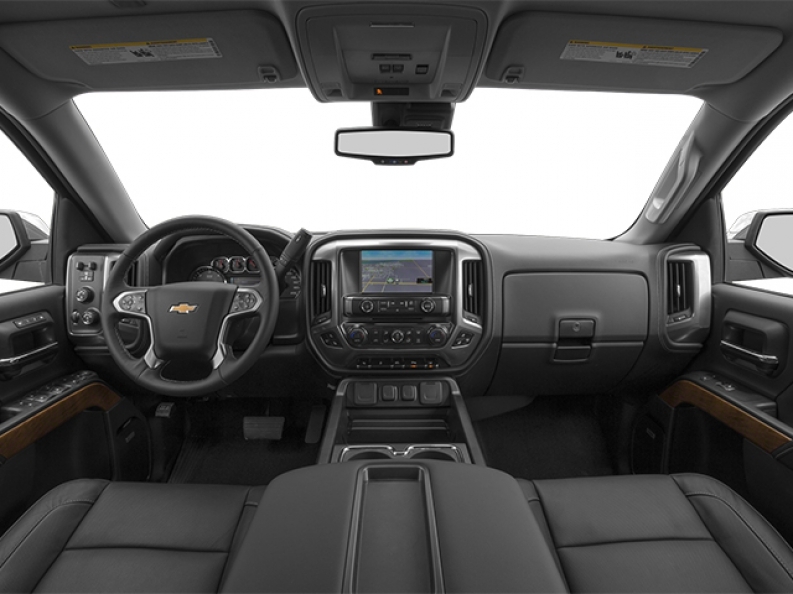 This used 2014 Chevy Silverado for sale in Oconomowoc WI has more to offer, such as its amazing towing capacity of 5900 pounds, and its wide arrangement of excellent features and options for drivers to check out and enjoy, like the powerful All Wheel Drive that allows you to easily navigate difficult road hazards and obstacles, and its Leather Wrapped Steering Wheel gives you a comfortable yet firm grip on your vehicle so you always always have control of where its headed, and yu will certainly enjoy its Heated Mirrors during the freezing cold winter months as they melt all of the snow and ice on your mirrors for you so that you don't have to stand out in the cold and scrape it off yourself. Stop on in to Ewald Chevrolet Buick of Oconomowoc Wisconsin today and check out this awesome used 2014 Chevy Silverado for sale for yourself today.